Purdon Planning has been engaged by Whitby Group to manage the development application process, including consultation and associated preliminary advice, for a proposed development on Block 1 Section 3 Symonston. The proposal is for the development of a crematoria, memorial park and funeral home at the corner of Mugga Lane and Narrabundah Lane. The funeral home is proposed to be approximately 2,000m². The site will also provide associated parking and an ancillary 1,000m² shared services facility. The Whitby Group are exploring partnership opportunities with InvoCare to provide a privately owned facility that will service Canberra’s south. InvoCare are a leading provider of funerals, cemeteries, crematoria and related services in Australia, New Zealand and Singapore. 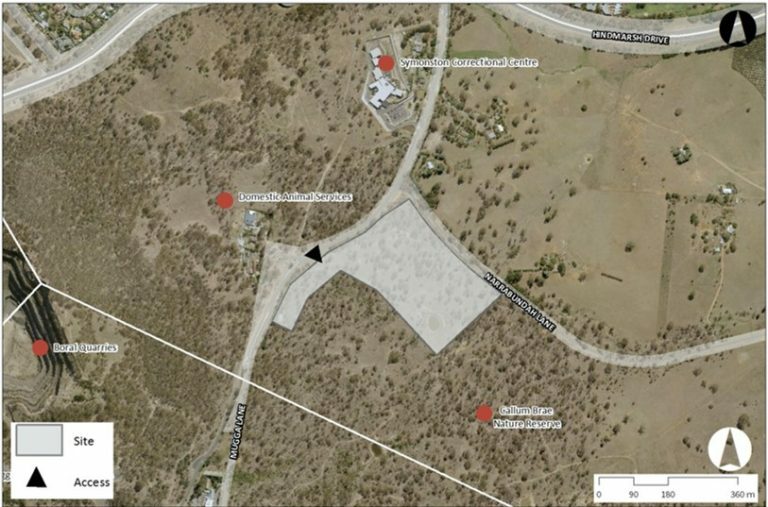 It is considered the development would be a complementary land use to the possible Long Gully Road Cemetery planned by the ACT Government. 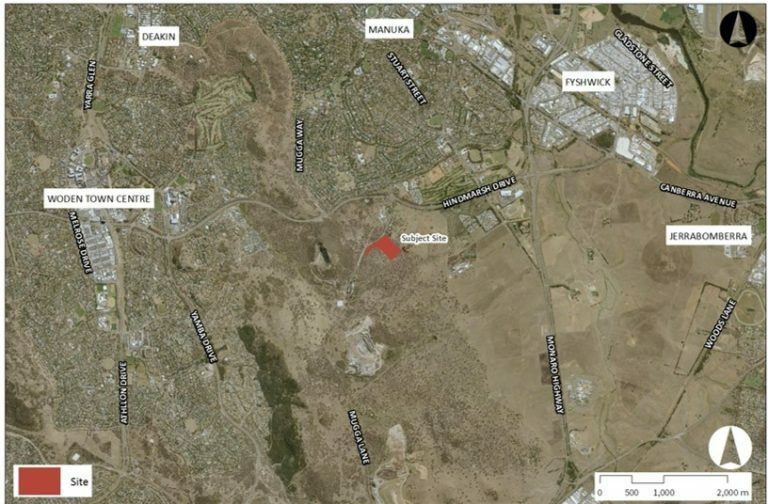 The design of the proposal will consider, and be sympathetic to, the Environmental Assessment, Traffic and Bushfire Risk, of which are currently being prepared by sub-consultants. The Proponent is currently consulting widely with relevant stakeholders and community groups to gain feedback during the early stages of the proposal.